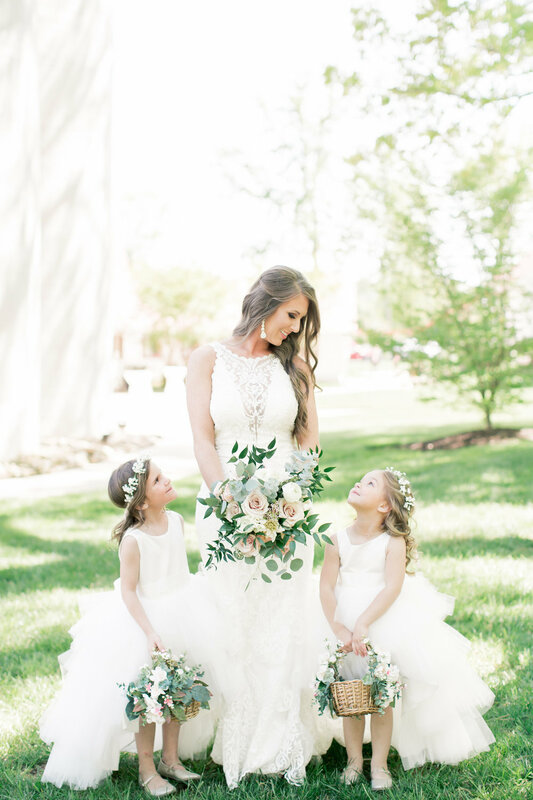 Kailey and Tyler's wedding day could not have been more perfect. 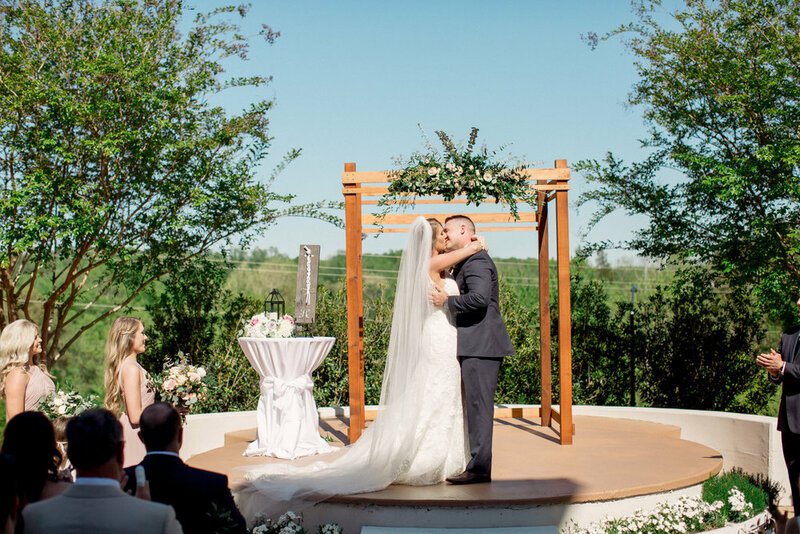 With the beautiful setting WinMock at Kinderton has to offer, and the love these two share, it was definitely a picture perfect day. 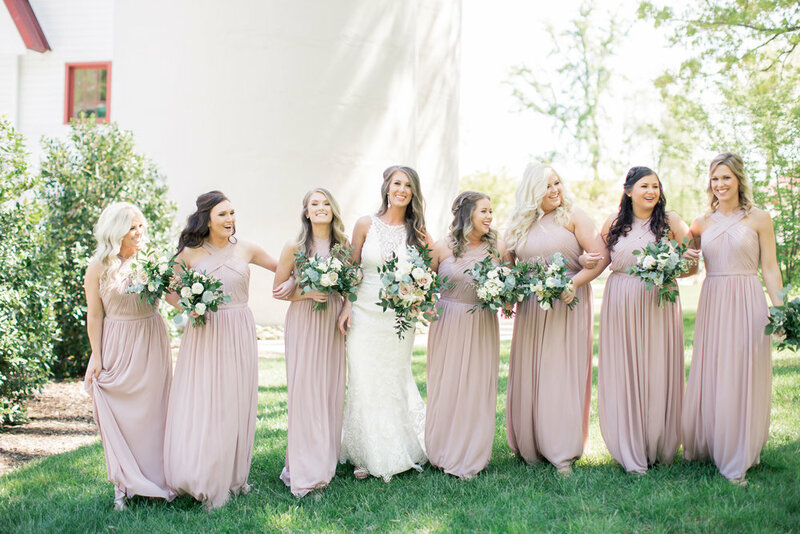 Those who know me, know that I love neutrals, so when Kailey told me her wedding was going to be neutral tones, I was pretty excited! There are some clients that you work with that feel meant to be, and you have more commonality with each other. Kailey was definitely an ideal client for me, and I loved getting the chance to work with her over this past year. 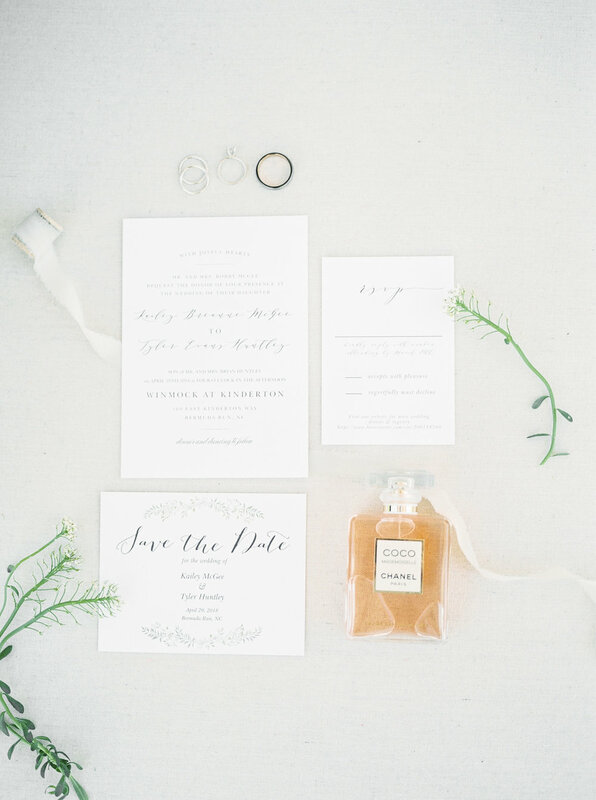 She is the type of person that knows exactly what she wants and goes for it, and I thought she couldn't have done a better job planning her day! Both families, wedding party, (and Kailey and Tyler of course!) were such a joy to be around and so much fun to capture. 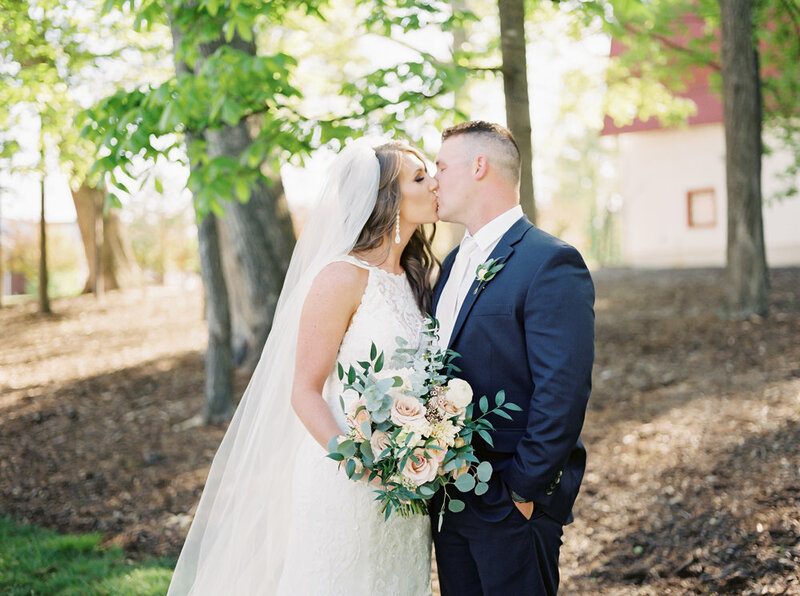 Enjoy looking through some of our favorites from Kailey and Tyler's wedding day at WinMock at Kinderton- and don't forget to watch their film at the end!